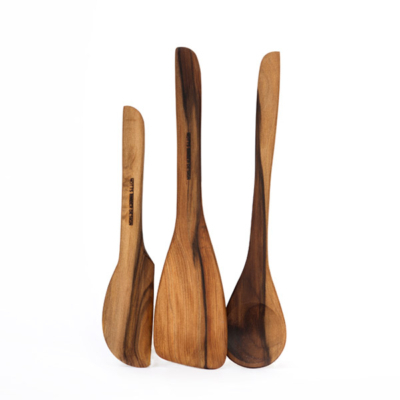 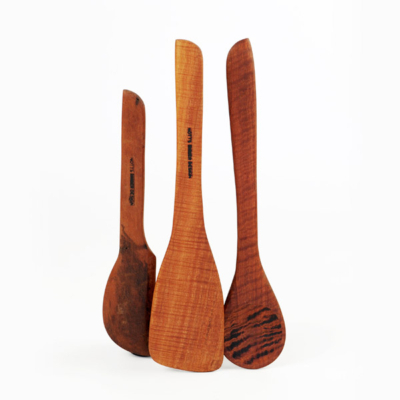 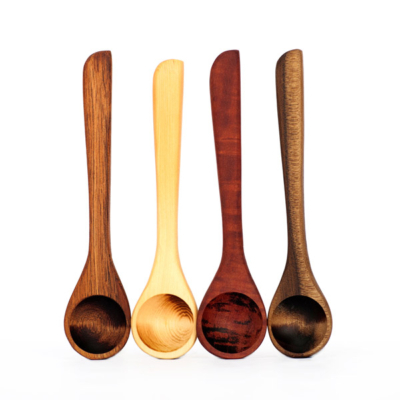 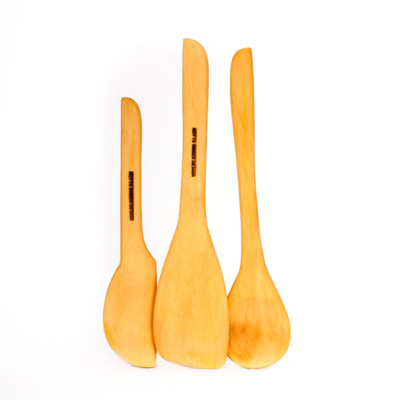 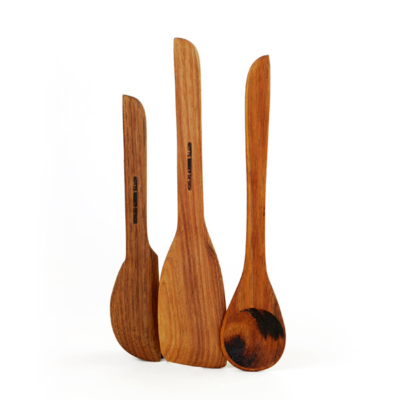 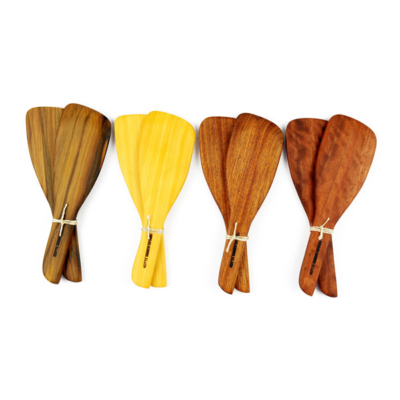 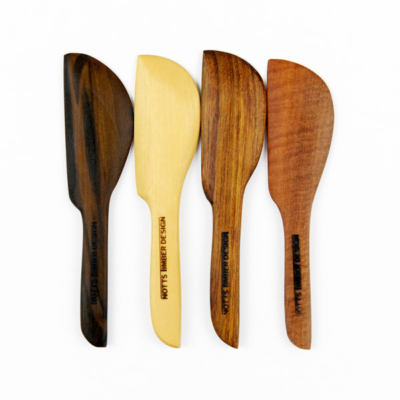 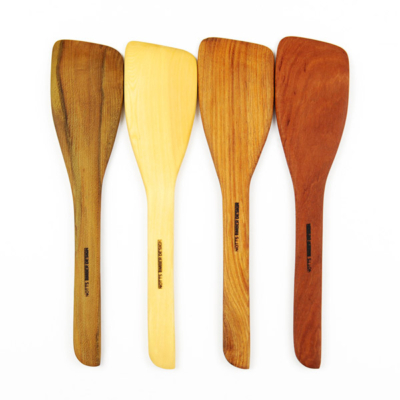 Our wooden spoons are all handmade in Bendigo using the finest Tasmanian and Victorian timbers, including Huon Pine, Blackheart Sassafras, Blackwood and Red Gum. 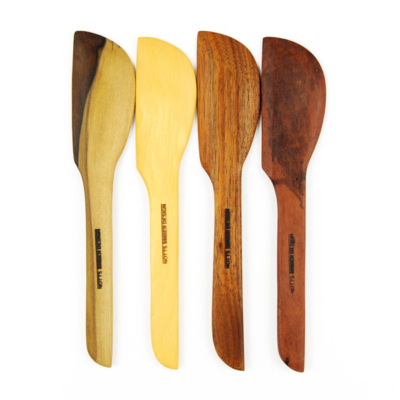 We have a range of styles for different applications, the range includes Round Pointed Spoons, Round Spoons, Spatulas, Mini Spoons, Mini Spatulas and our most popular style the Wok spoon. 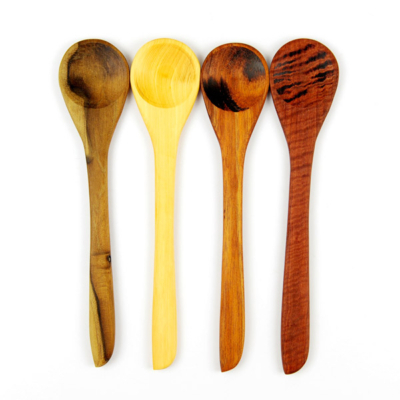 We also make a set of salad servers which are also very popular. 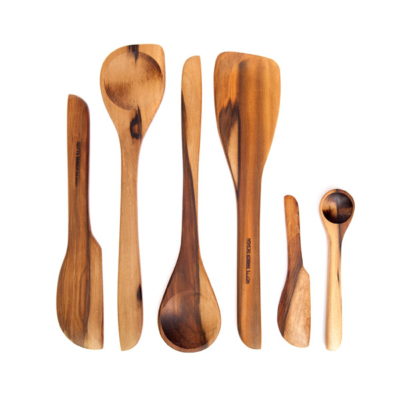 Our spoon sets make the perfect gift, many of our customers take them overseas as they are light and pack well. 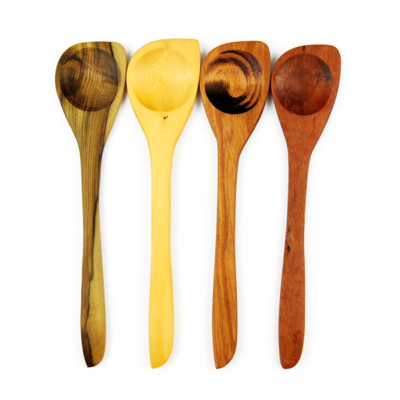 All spoons can be purchased individually or contact us about making up a special order for your needs.